USFluids is a specialty product design and manufacturing company. 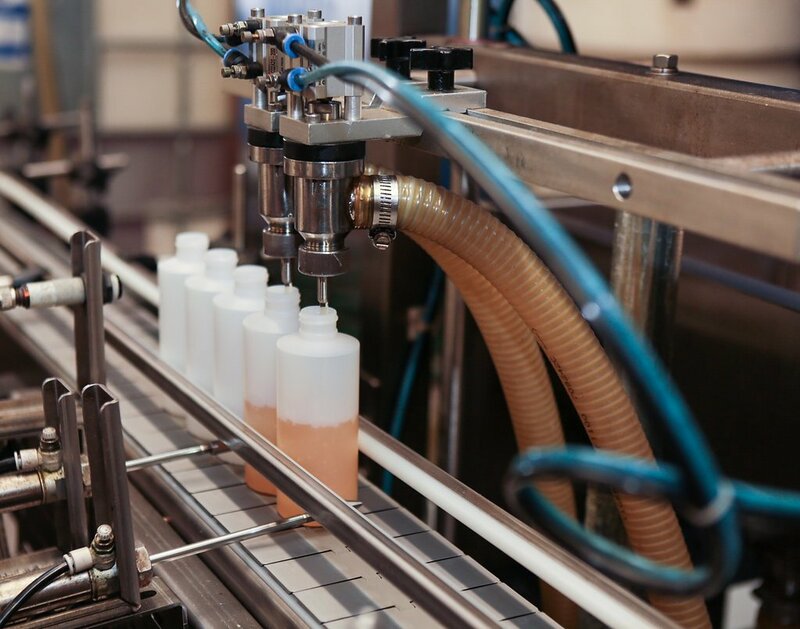 We offer our customers complete product design and development based on their requirements and product applications, and complete manufacturing of those products, including packaging and distribution. We promise our customers complete confidentiality and individual attention to their product design, product quality and their unique position within their market. Carl Mappin and John Sleboda founded and incorporated US Fluids in 2003. The company was previously owned by American Saw and Rubbermaid. 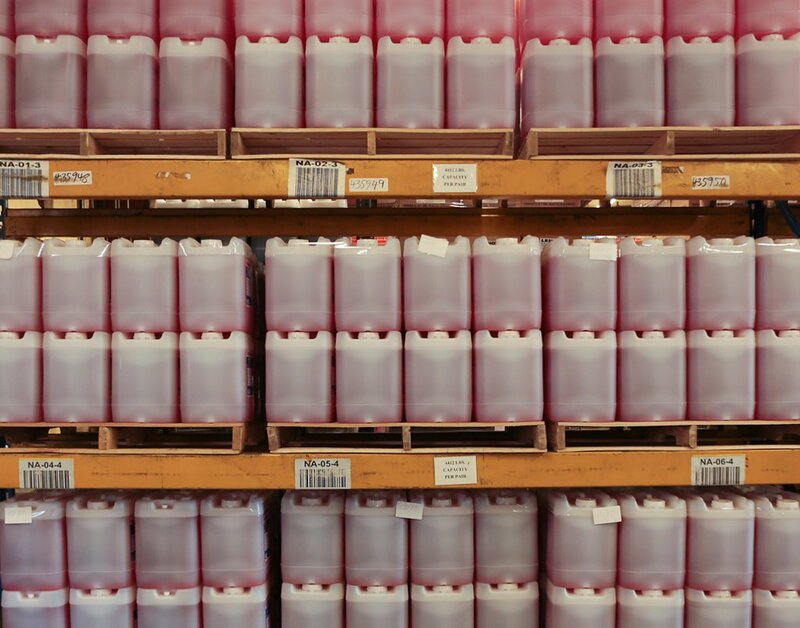 Today, US Fluids continues to serve Rubbermaid as well scores of companies in the United States and around the world. In 2013 USFluids, Inc. purchased Process Solutions, Inc. and continues to support products that relate to the graphic arts industry. Carl’s passion is creating new, environmentally-safe fluids that make a difference to suppliers and end-users. Carl’s business model is based on one simple and powerful principal: make US Fluids a success by making each of our business partners a success. With a career in chemical physics that spans more than 30 years, Carl has worked in the development of polymers, photopolymers, and technical fluids used in violet, ultra-violet and thermal imaging systems. Carl leads a creative team of chemists and engineers that are continually focused on finding the highest quality, cost effective raw materials to formulate consistent and competitive products. Carl also brings his passion to the over-all management of US Fluids. Jack guides the manufacturing and distribution operation with one goal in mind: radically improve manufacturing using state-of-the-art equipment and a disciplined approach to raw material procurement. 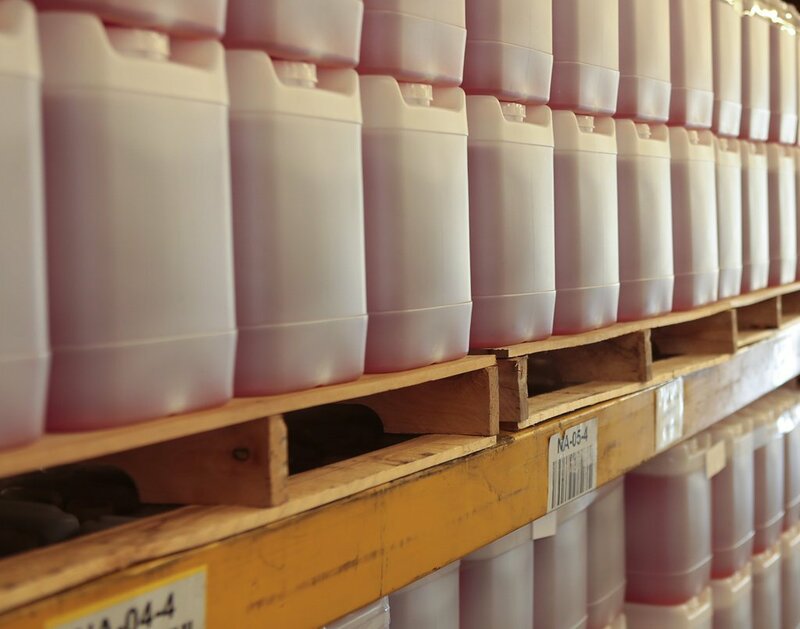 The result is consistent and low cost production of over 40 fluids currently produced by US Fluids. 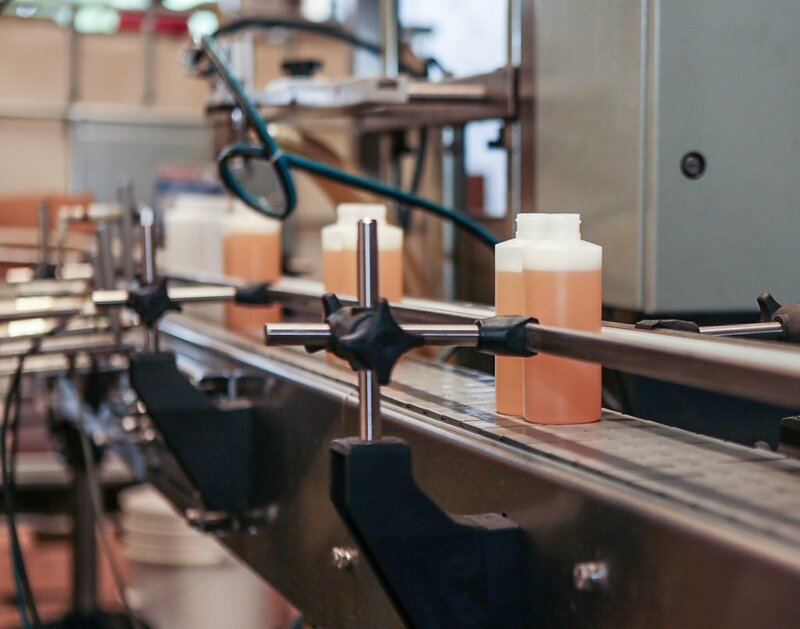 Jack’s experience includes twelve years of bandsaw coolant and lubricant manufacturing experience and many years of manufacturing and distributing chemistry for printers and photoengravers. As Laboratory Manager, Darren oversees quality control, product improvement, and new product development. 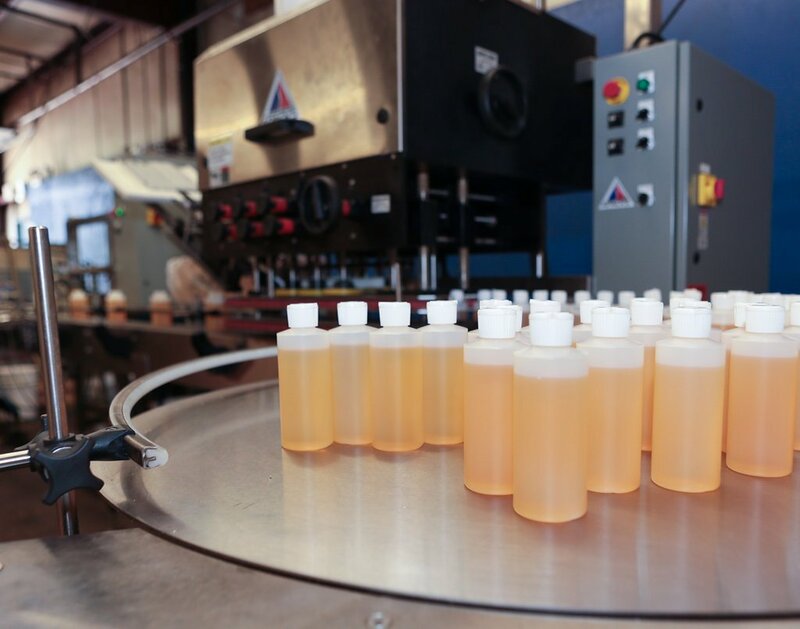 All raw materials and finished products are tested for consistency using up-to-date instrumentation and methods. 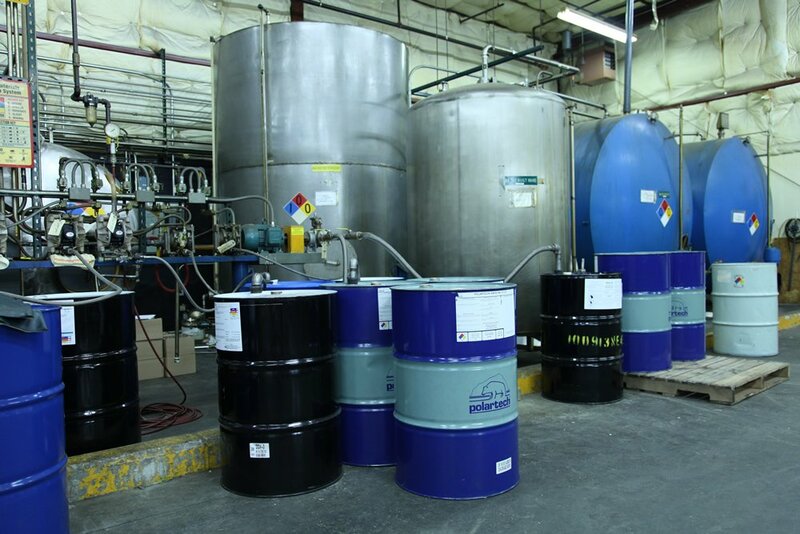 Darren’s experience includes over 25 years in quality control, coatings formulation, and manufacturing.